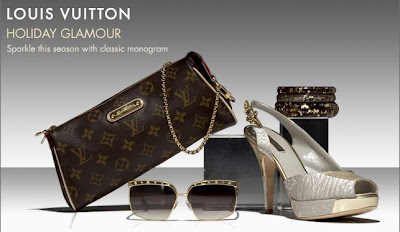 Shopaholic site - shopping, outfits, fashion, beauty, traveling and lifestyle blog: Holiday Glamour! I want those Louis Vuitton shoes. Badly!